Designing and developing your own Clickteam Fusion platformer is a great start but finding the right platformer tutorial can be difficult. A good Clickteam Fusion 2.5 platformer tutorial should consist of three main things and they are, assets (for you to download and get started with), a smooth, progressive flow and an open ending with possibility for developing upon. 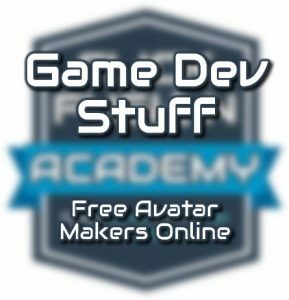 Building a platformer game with Clickteam Fusion 2.5 is as easy as pie with this unique and exclusive Clickteam Fusion 2.5 course online. Anyone can enter this course online and get started immediately with instant access. 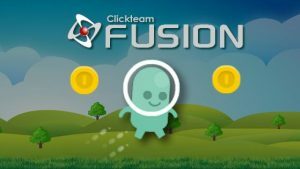 Within just a few clicks you can be on your way to building your very own Clickteam Fusion platformer with no experience at all. 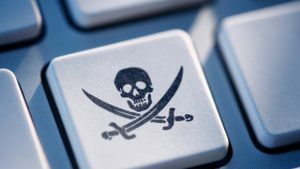 It is an original online course. It consists of 3 hours of video lectures with additional content thrown in. You will be shown each individual aspect to building a platformer game from scratch in Fusion 2.5. Guided by a real life tutor, you can follow along the curriculum and learn along the way. 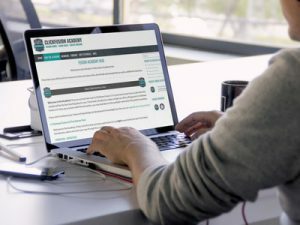 The course online features over 30 lectures and lots of additional content that keeps you learning in between. Once you have completed the course, it doesn’t end there. There is an additional curriculum section that is periodically updated with new bonus content, so you can just keep adding new features to your platformer game. Not only will you learn how to build your own platformer, the course will teach you many cool tricks including an awesome coin-collect special effect, a coin-loss special effect, knock-back with enemies, dealing with lives and scores, scrolling and cameras and so much more. If you wish to learn how to build your own platformer in Clickteam Fusion 2.5, click here. Once you have started designing and putting together your own platformer game you will need your own special sound effects and music. Here at the ClickFusion Academy, we offer some premium, exclusive game music and sound effects libraries in our store. Having your own sound effects and custom exclusive music tracks will make your platformer game stand out from the rest!